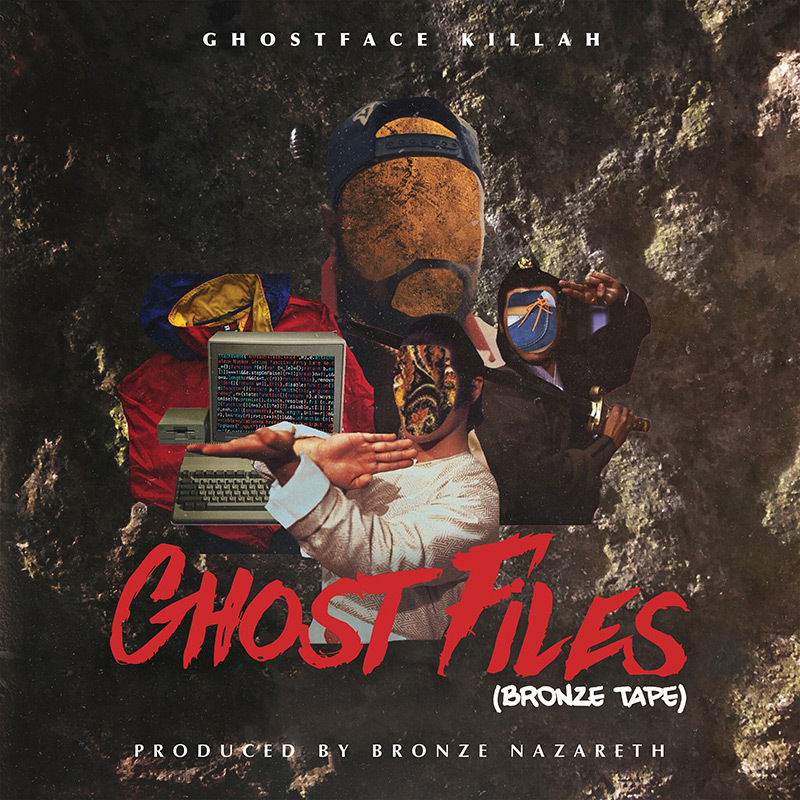 Ghostface Killah Preps ‘Ghost Files’ Remix Double Album – Cleopatra Records, Inc. According to the announcement, the remix project will also include the previously unreleased track “N.W.O.” which features Queensbridge rapper Tragedy Khadafi. The double remix album is set to drop on Nov. 30. To further seal the deal, Ghostface “Watch ‘Em Holla,” which is a remix of the previously released cut Raekwon, Masta Killa and Cappadonna. Sounds dope. As mentioned previously, Ghostface’s latest solo work, The Lost Tapes, arrived last month, with Big Ghost handling production in its entirety. The iconic rapper’s 13-track release featured guest appearances from Snoop Dogg, E-40, Big Daddy Kane and Sheek Louch, as well as Wu’s own Raekwon, Masta Killa and Cappadonna. 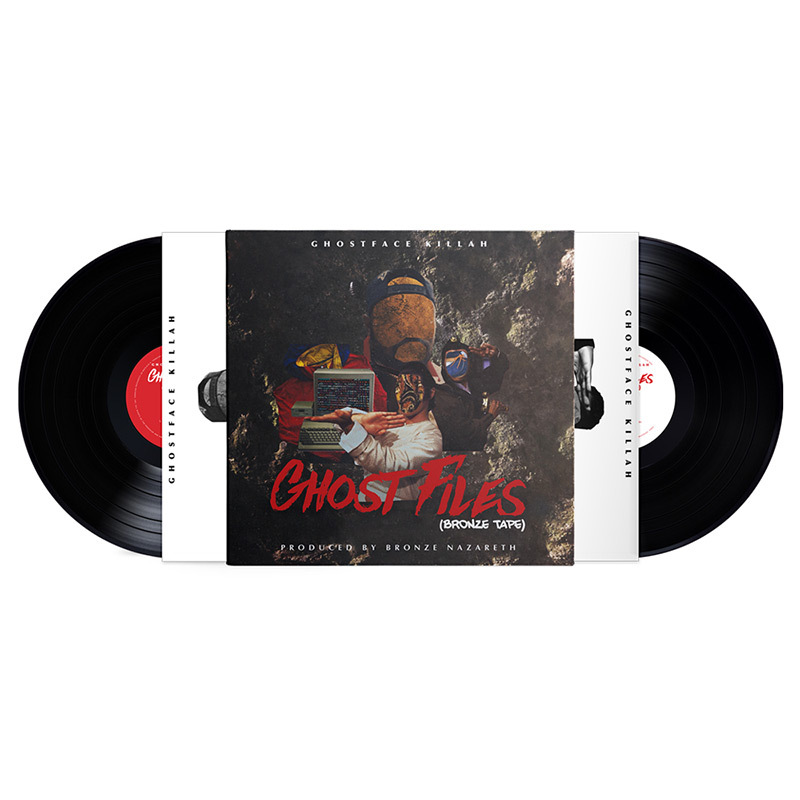 Ghostface’s upcoming The Ghost Files double album is available for pre-order on iTunes as well as here and here. Check out the Bronze Nazareth -produced “Watch ‘Em Holla (Remix)” beneath the tracklist for the double album.